There’s nothing like starting the day off with some hot coffee before hitting the field. Adding a bit of John Deere to the mix can make the start to the day even better! John Deere doesn’t just make the agricultural machinery you love – the company has a line of housewares, toys and collectibles for enthusiasts as well. 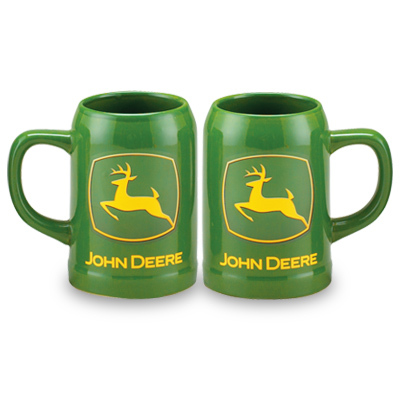 Here are 10 John Deere mugs you might want to add to your collection at home. This tumbler makes an ideal gift for any retiree in your family! 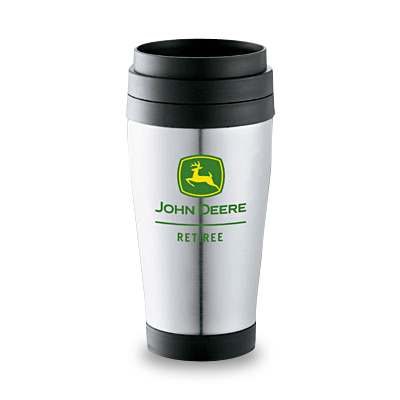 Not only does it include the John Deere logo, it also holds 14 ounces of liquid and keeps it warm throughout your travels. 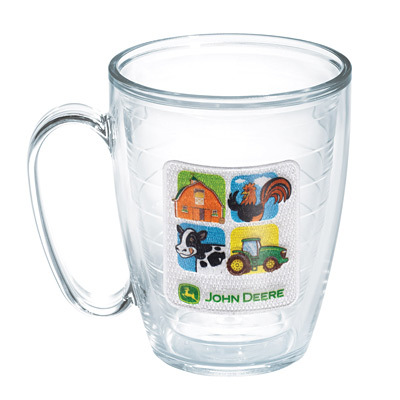 If you want a mug to help your little ones get into the world of John Deere, this one is it. The tumbler is designed to keep 15 ounces of liquid nice and warm on winter days. Need your own coffee cup for travel purposes? 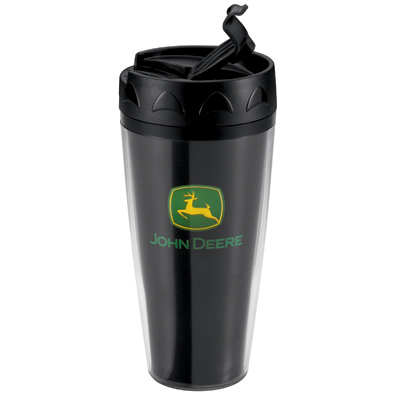 The John Deere Black Travel Cup has you covered, and its sleek black design is perfect in the office or out in the field. 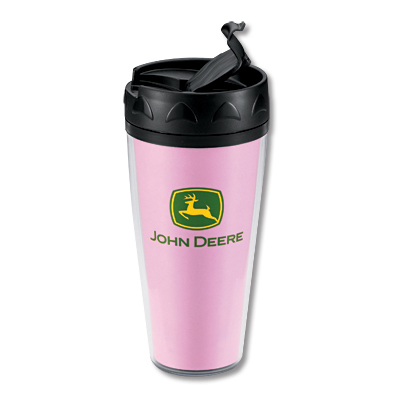 If you’re looking for a coffee cup that’s a bit more cheery in color, why not consider the John Deere Pink Travel Coffee Cup? This product is ideal for anyone who wants to make his or her day a bit brighter. 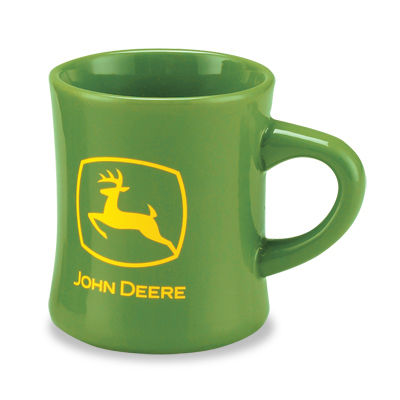 The John Deere Stoneware Mug is ideal for anyone who wants a collector’s item with durability built in. This mug also holds up to 16 ounces of liquid and includes the newest John Deere logo. Some people like products that evoke nostalgia, and that’s exactly what this is. The John Deere Diner Mug is designed with 1950s style diner mugs in mind, and it includes the classic John Deere logo in green. If you want a mug in the 1950s diner style with a bit more flair, consider the Iron Horse version. This mug depicts the “new” Iron Horse tractor in all its glory. 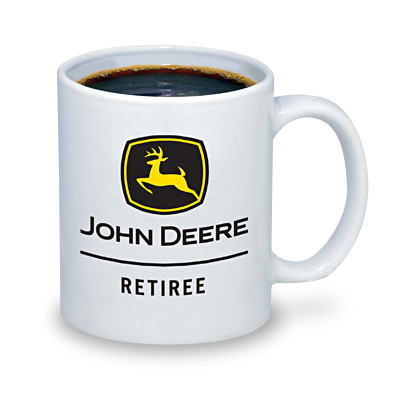 If you know a retiree who enjoys the simple things in life, he’ll absolutely love the “Retiree” Black and Yellow Ceramic Mug from John Deere. This mug is simplistic yet efficient in its design. 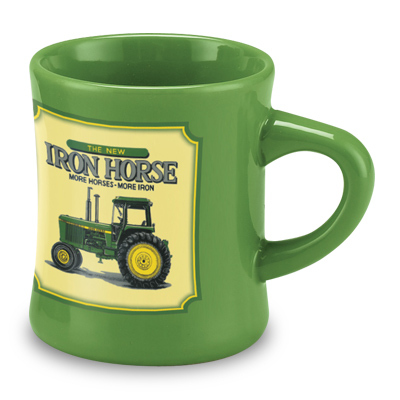 This mug, similar to the “Iron Horse,” has beautiful artwork, depicting a vintage John Deere farm tractor. It holds up to 9 ounces of liquid and has a green glaze finish. 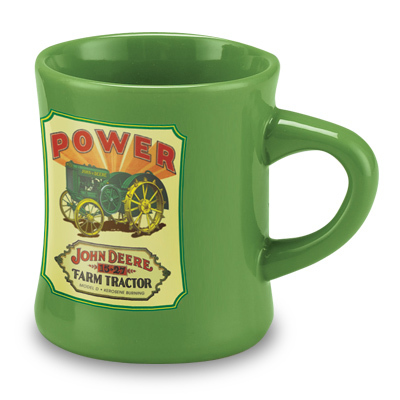 This mug is a must for any fan of John Deere’s plows. 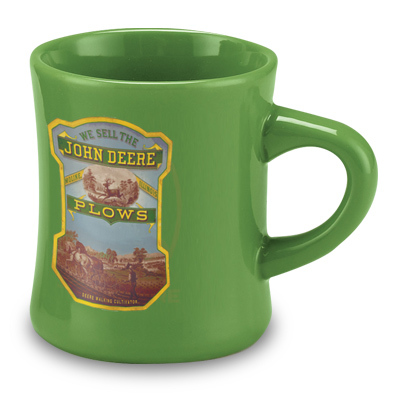 The John Deere “Plows” Diner Mug shows an eye-catching antique advertisement for plows, and it holds up to 8 ounces of liquid. 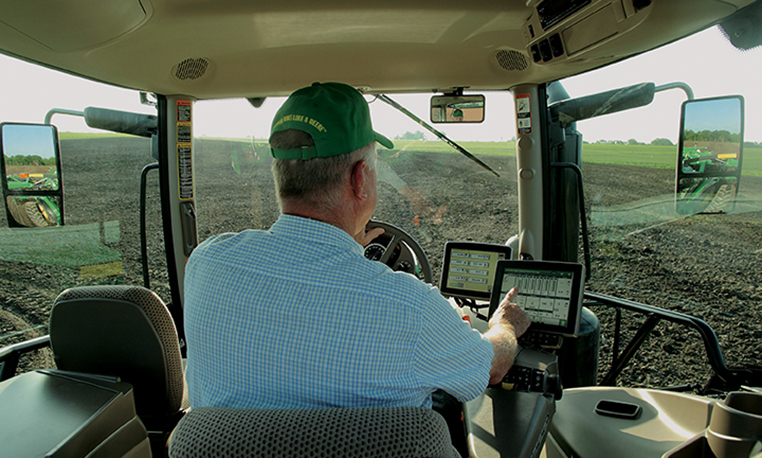 Whether you’re looking for a gift for the agricultural professional in your life or you need a mug for yourself, John Deere has what you need. These John Deere mugs are made with quality in mind, just like the brand of equipment they represent.